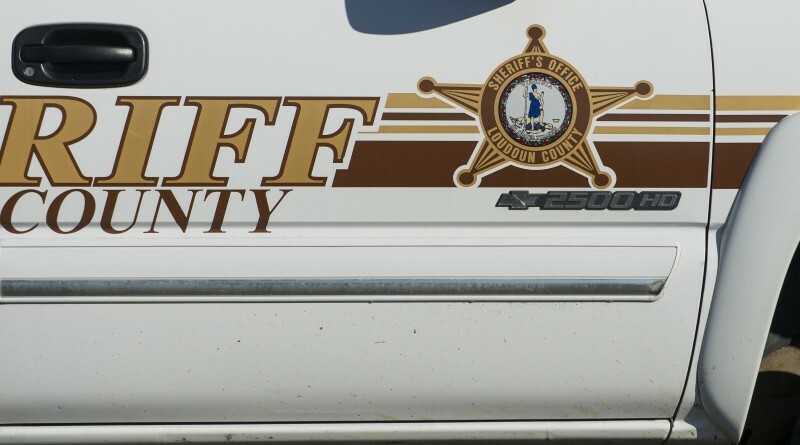 Three residents in Sterling’s Victoria Station neighborhood reported that someone entered their unlocked vehicles during the overnight hours last week. In two cases, items were stolen—in another, an item was left behind, according to the Sheriff’s Office. The incidents occurred on Winding Branch Terrace and Paddington Station Terrace between July 13 and July 16. Cash, credit cards and electronics were reported stolen. In one car, the suspect left a “smoking device” behind.